The Rolle Clinic practice is run by registered Osteopath Anthony Smith and provides treatment for all ages in the East Devon area. 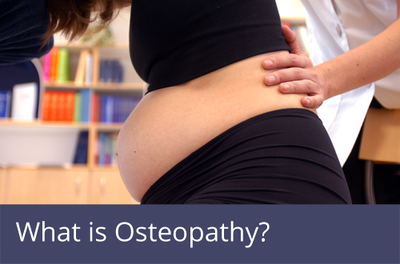 Osteopathy is a method of finding, treating and preventing health problems by using movement, stretch and massage therapies to a person’s muscles and joints. It can be used alone or as a compliment to other conventional and alternative medical therapies. The National Institutes of Clinical Excellence advises that GPs can safely refer patients to an Osteopath for treatment and in some areas of the UK is available on the NHS. Anthony is a fully Qualified and Registered Osteopath and has provided excellent and caring Osteopathic Treatment in Exmouth and the East Devon Area for over 30 years. He has gained a wealth of expertise in the treatment of muscular and joint conditions for all age groups during this time. Anthony completed four years full time training at the internationally recognised British School of Osteopathy in London, one of the leading Osteopathic Colleges in the world. 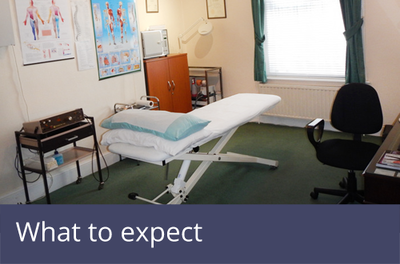 He qualified in 1984, setting up his now well established Practice in Exmouth. In addition to this, he returned to the School for several years to act as a Clinic Tutor and was involved in the training and assessment of Osteopathic Students in the Clinical setting.